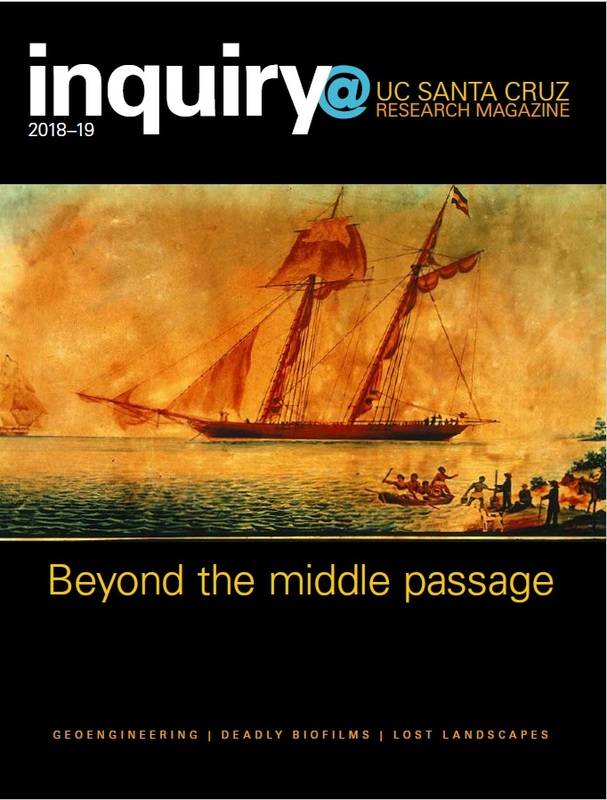 Read the current issue UCSC's Office of Research's Inquiry Magazine. The UCSC Office of Research is in the process of building an export control program for the campus. Vice Chancellor for Research, Scott Brandt, has issued an export control commitment letter to the campus with more details (VCR Export Control Commitment Letter). 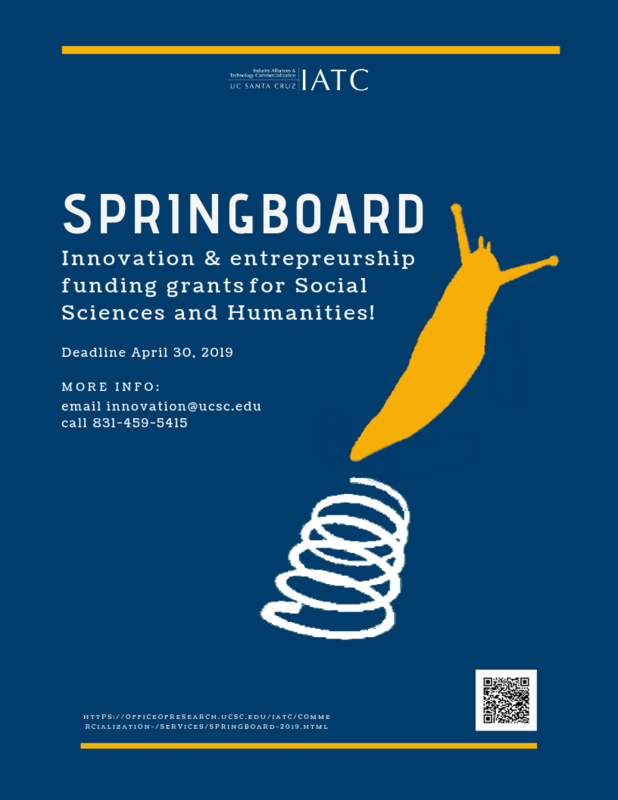 OR's Industry Alliances and Technology Commercialization Office has created the Inventor Recognition Program (IRP) to acknowledge researchers on a quarterly basis for their U.S. patent awards and to showcase the groundbreaking research that is conducted on the UCSC campus every day. Check out the most recent IRP and past winners here.